In our information-driven world, the business with the most statistical insight and best "last-mile" marketing strategy gains the advantage. Tools like beacons and digital signs – and the strategy that goes along with them – allow marketers to pull in nearby consumers and learn more about their shopping habits and preferences. Right now, the companies that leverage these powerful, growing proximity marketing devices are seeing major success. Other businesses would be wise to follow suit. Harvard Business Review describes beacons as "the missing piece in the whole mobile-shopping puzzle." 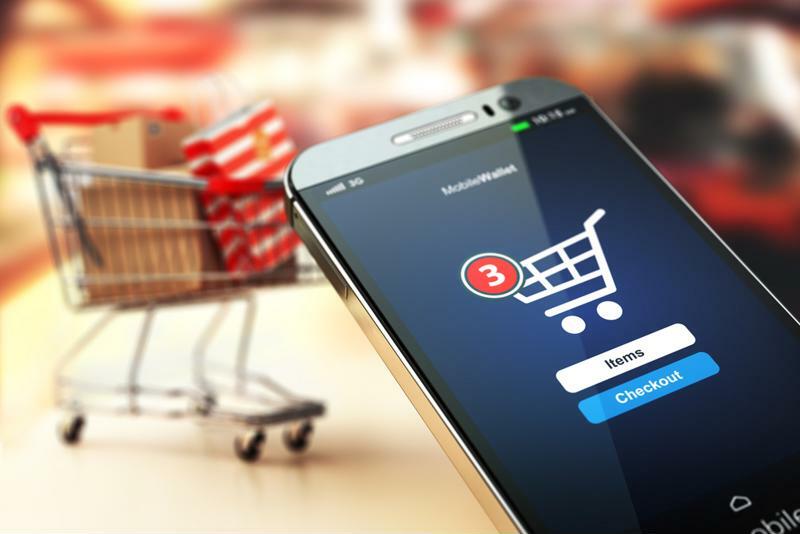 Customers are already accustomed to using their phones to find deals, search a store catalog, receive email alerts – all that is left is for the retailer to be able to reach out in meaningful way. Beacons, and to a different extent digital displays, accomplish that goal. Hudson Bay Company: HBR pointed out how the company that owns Lord & Taylor, Hudson Bay and Saks was the first large retailer to place beacons in its U.S. and Canada stores. Universal Display: This company found a creative way to use beacons: by mounting them inside the mannequins they sell to retailers. Passersby with beacon-enabled phones can receive instant info on the outfit donned by the mannequin in the window. Walgreens: The retail giant brought beacons to 7,000 locations. These devices not only helped attract new customers but also boosted the company's loyalty program, according to Business2Community. It may be time to update your retail marketing strategy. Australian supermarket chain Woolworths leveraged proximity marketing to improve its click-and-collect system. Normally, customers can place their grocery order online, come into the store and have the store staff assemble their bags. Using beacons, the supermarket can determine when the customer is nearby and begin assembling the bags before the customer arrives. That makes a difference, especially with perishable items that shouldn't be outside the cooler for very long. Woolworths used that system as a trial in one store, Business2Community reported, and plans to implement it at all 254.
Who says individual stores need to be the ones implementing proximity marketing strategies? HBR noted one example, in London, where an entire high-end shopping street brought in one app to allow shoppers access to the beacons up and down the storefronts. Regent Street is a mile-long stretch of about 140 stores. Shoppers can access the Regent Street app, which allows them to choose certain retail categories and sign up to receive notifications from the corresponding outlets. Those are just a few examples of how creatively marketers are implementing beacon technology. For more information on how to get started on your own proximity campaign, reach out to Digital Social Retail.